There’s a strange synchronicity with second-hand books. Two days ago, I’d finished all the books I had on the go, so randomly picked out one I’ve owned for years and not read for ages: WH Davies’ 1908 The Autobiography of a Super Tramp. While I know he’s not using the word in the modern way, I love the idea he thought of himself as a “super tramp”, as opposed to just an adequate one. 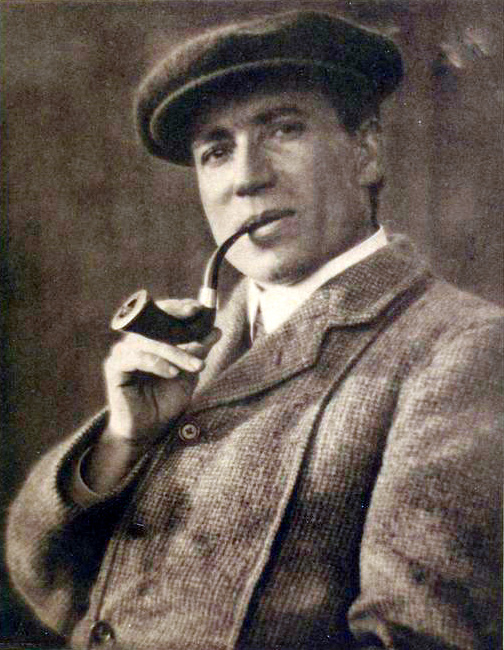 Davies was a Welshman born in 1871. Regarded as a delinquent, with expulsions from school and trouble keeping jobs, he spent much of his early life living rough in America. While there, he lost a leg while riding the trains with a fellow tramp (in a foreshadowing of the loss of limbs, the other tramp’s name was Three-Fingered Jack) and for the rest of his life sported a wooden one. Destitute, he returned to England, where he lived in large doss houses in south-east London (including Southwark’s infamous Salvation Army hostel, known as The Ark) and sold shoe laces, saving his money with one single purpose: to self-publish his poetry. In 1905, he sent his book of poems, entitled The Soul’s Destroyer, to George Bernard Shaw. “I get a gift of minor poetry once a week or so,” Shaw grumbled, but “before I had read three lines I perceived the author was a real poet.” Shaw was puzzled by what sort of man Davies was. There were no author’s compliments, no publisher’s compliments, indeed no publisher in the ordinary channel of the trade in minor poetry. 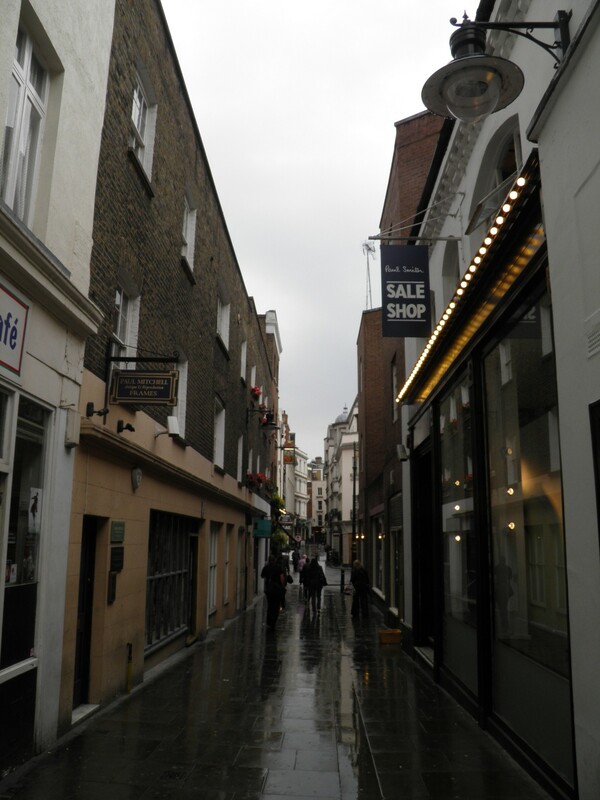 The author, as far as I could guess, had walked into a printer’s or stationer’s shop; handed in his manuscript; and ordered his book as he might have ordered a pair of boots. It was marked “price half a crown.” An accompanying letter asked me very civilly if I required a half-crown book of verses; and if so, would I please send the author the half-crown; if not, would I return the book. This was attractively simple and sensible. Shaw bought eight copies, and when they were reviewed in a London newspaper, he discovered Davies was a tramp. Noting the review mentioned Davies had a manuscript of an autobiography, Shaw wrote back and offered to read it through. He was amazed by it. All I have to say by way of recommendation of the book is that I have read it through from beginning to end, and would have read more of it had there been more to read…another effect of this book on me is to make me realise what a slave to convention I have been all my life. When I think of the way I worked tamely for my living during all of those years when Mr. Davies, a free knight of the highway, lived like a pet bird on titbits, I feel that I have been duped out of my natural liberty. Having read the introduction to the autobiography two days ago, I’d started wondering what Davies’ poems were actually like. Today, browsing a small pile of old books in one of Finchley Central’s junk shops, I found a 1946 hardback of his collected work. That’s 48 hours between my wondering about them and subsequently having them in my hand. There’s a strange providence with second-hand books – somehow they start to find their way to you. 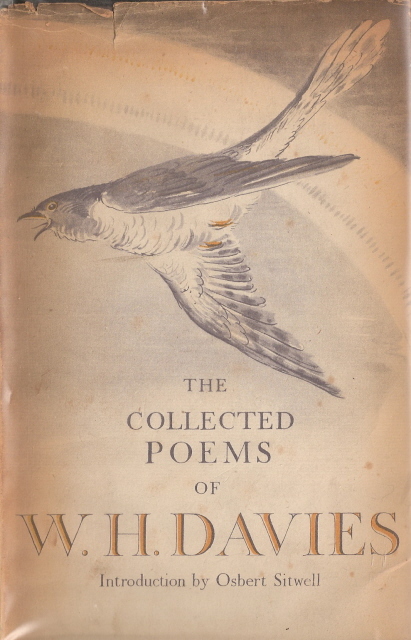 In all, Davies self-published fifty volumes of poetry, and this book collects all 636 of his poems. He’s largely forgotten today – but his work’s not at all bad. Befitting his preoccupations as a tramp, Davies writes about outside spaces, his nights spent sleeping rough in the woods, his desire to have a house, about rogues who “come this day to borrow / A sum that’s promised but not paid tomorrow”, and portrays scenes of life from the lodging houses he frequented. One poem concerns a sailor in a doss-house shouting at his parrot for it’s foul language. 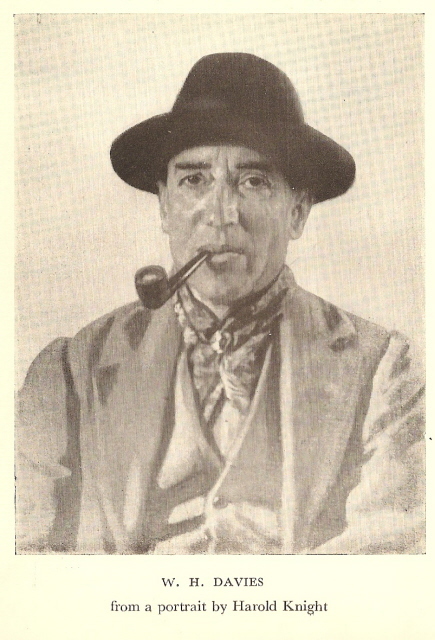 With his autobiography a success, Davies was immediately accepted by London’s literary and artistic circles (albeit more for his unusual life story than his work.) 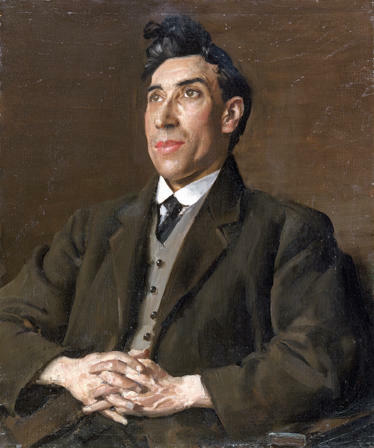 He was painted by Augustus John and in 1916 had a bronze made of his head by Jacob Epstein. In 1916, having lived for short periods in houses across London, Davies settled into a flat at 12 Great Russell Street (directly opposite the YMCA) with his pet toad, Jim. 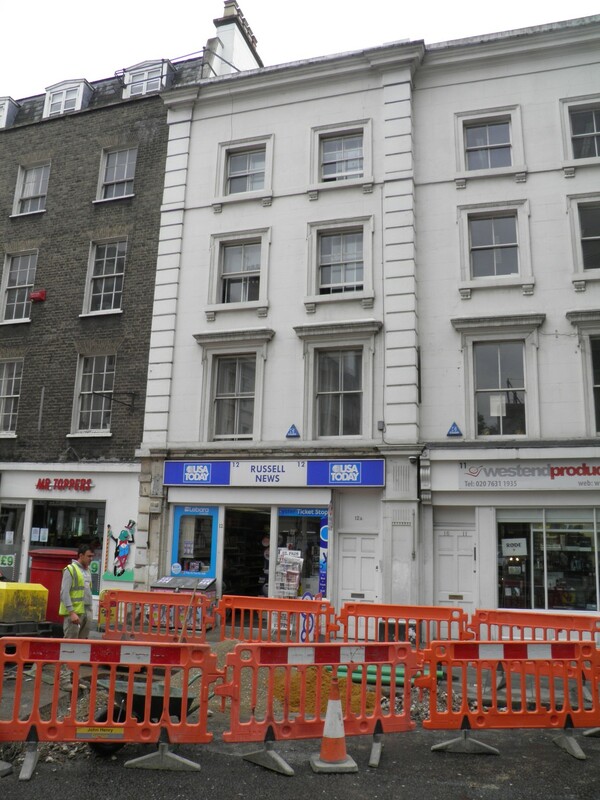 He stayed at the flat until 1921 when he moved to 13 Avery Row, off Brook Street, in the smarter neighbour of Mayfair. During his time in London, Davies occupied himself by writing a second volume of autobiography entitled Later Days and giving readings of his work; fourteen of his readings for the BBC reside in their archives. Marrying in 1925, Davies and his wife left London for Gloucester. He died in 1940, the doctors telling him that his heart was showing alarming signs of weakness, which they attributed to his dragging the extra weight of his wooden leg about. extraordinary and memorable being, who, for all his humility, bore about him something of the primitive splendour and directness of the Elizabethan age: in which, as his appearance testified, he would have been equally at home. No one who knew him will, or ever could, forget him, even had he never written so many lovely poems, fresh and exquisite as flowers to keep his memory alive; and no one who knew him will ever be able to recall him without a smile of pleasure and regret. Mr. Davies is astonished at everything the rest of us take for granted. What to the rest of us is the first primrose of spring is to him the first primrose in all the world. In other words, he is pure poet. Open editions of Davies’ The Autobiography Of A Supertramp can be read in full here.